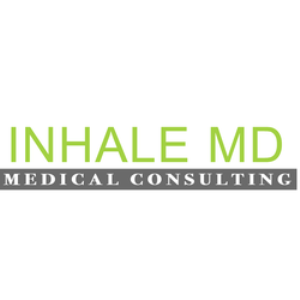 Inhale MD is comprised of doctors helping patients seeking medical marijuana cards for use in conjunction with legal marijuana dispensaries across the state of Massachusetts. They specialize in creating effective and affordable wellness plans for patients suffering from medical conditions. Their practices specialize in cannabis therapeutics, stress management, Insomnia, and human sexuality.